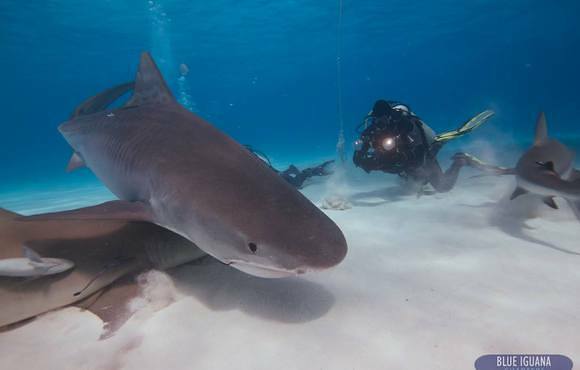 Come join us on Tiger Beach for the Tiger Shark Diving adventure of a lifetime. 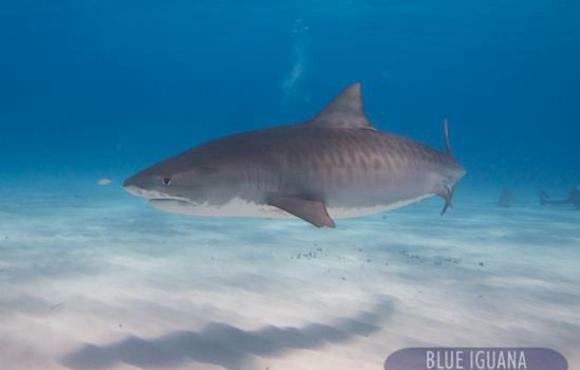 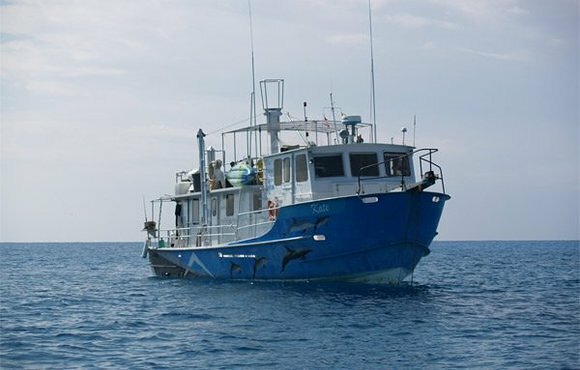 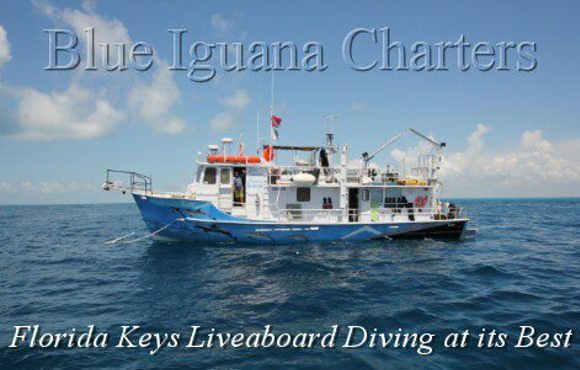 Join the crew of Blue Iguana Charters, and dive with the tigers. 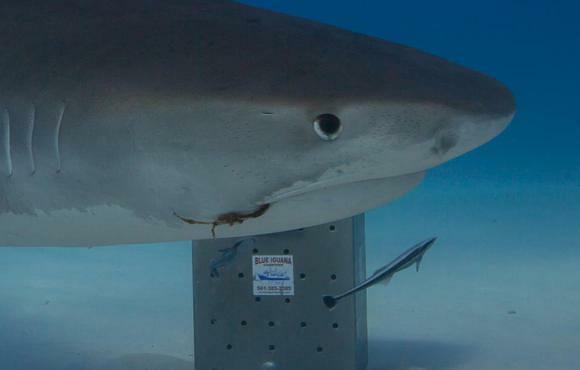 We offer both Cage Diving, and Cageless Shark diving. 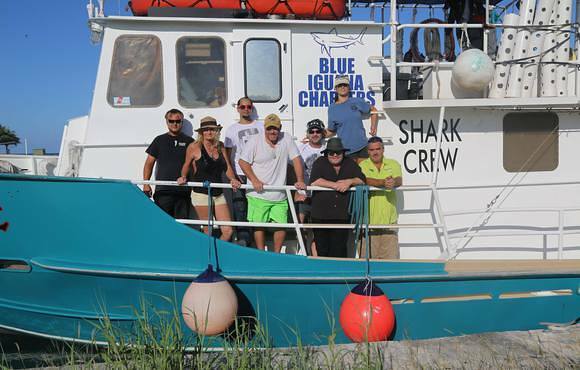 We are one of the few operators in this area that give you a choice to dive with the cage or without. 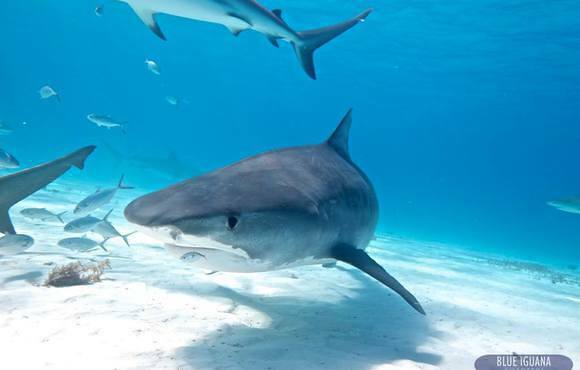 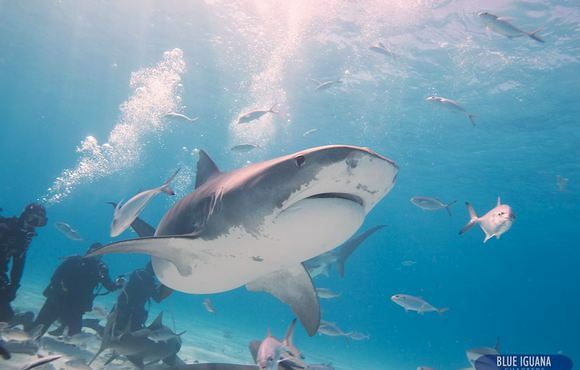 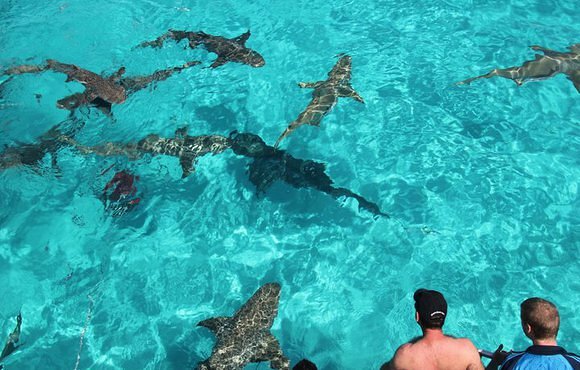 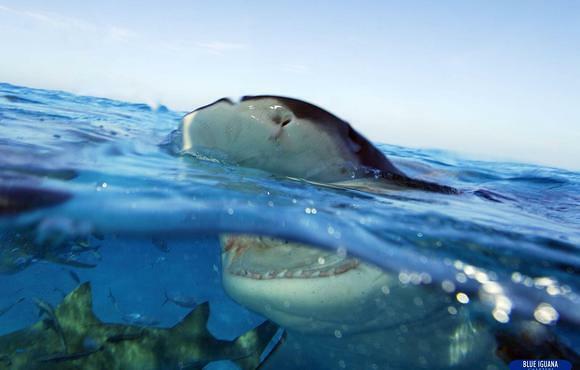 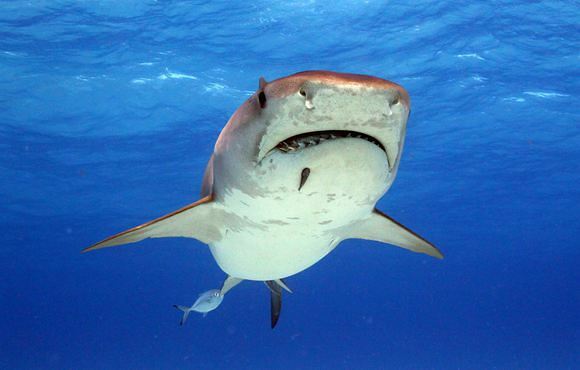 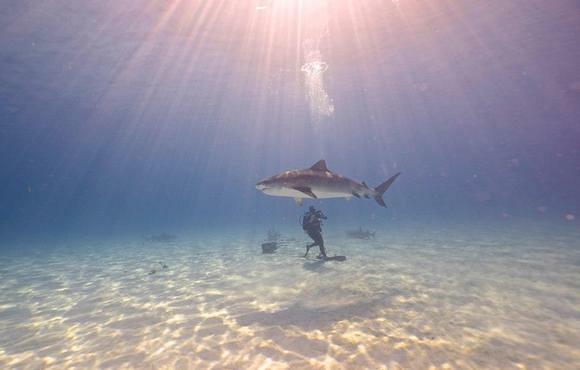 We'll introduce you to Tiger sharks, Lemon Sharks and many Reef Sharks up close and personal. 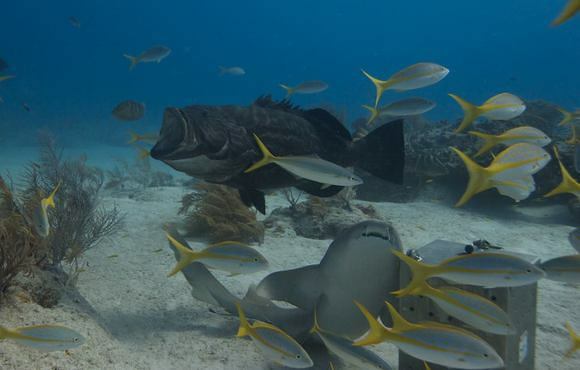 Plus, you'll get to dive incredible sites complete with wrecks, and more. 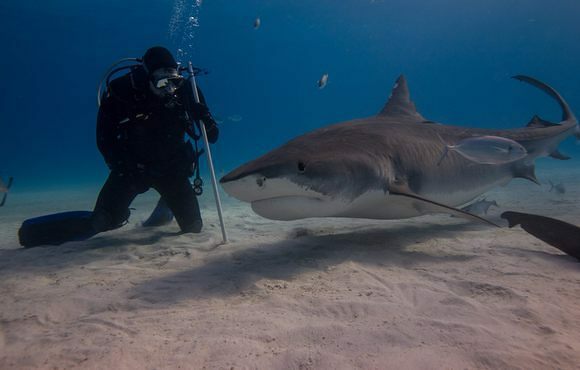 Packing as much diving and shark encounters as we can into 7 days is what this latest adventure is all about.